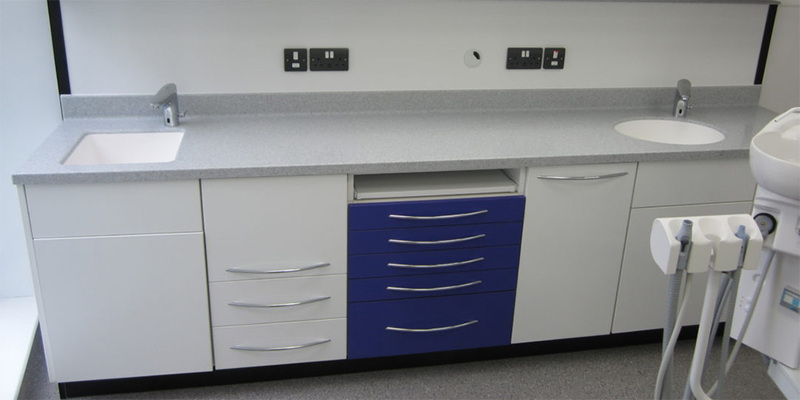 BioClad is now installed in a new £1.3m upgrade to University of Portsmouth Dental Academy, designed to meet the latest infection control and health and safety measures. 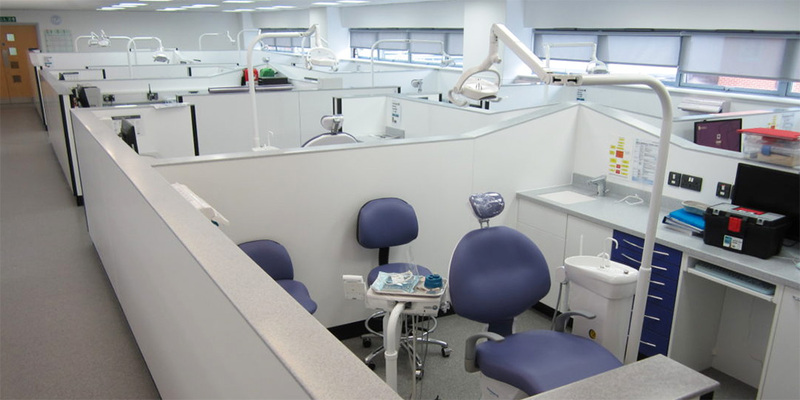 BioClad’s partner Paneltech has created bespoke dental cabinetry with partitioned walls separating the 24 training bays for educating aspiring dental practitioners studying at the University. 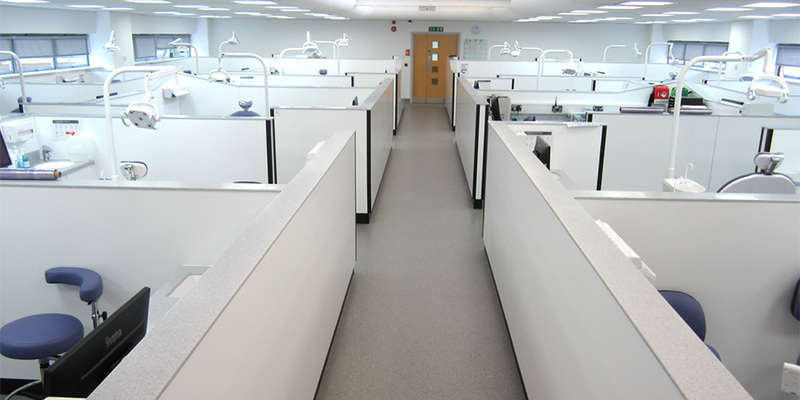 All bays are lined with BioClad Satin White antimicrobial wall cladding to provide a fully hygienic space. In order to meet tight timescales, the modular build was designed and fabricated off-site to enable a quick installation. 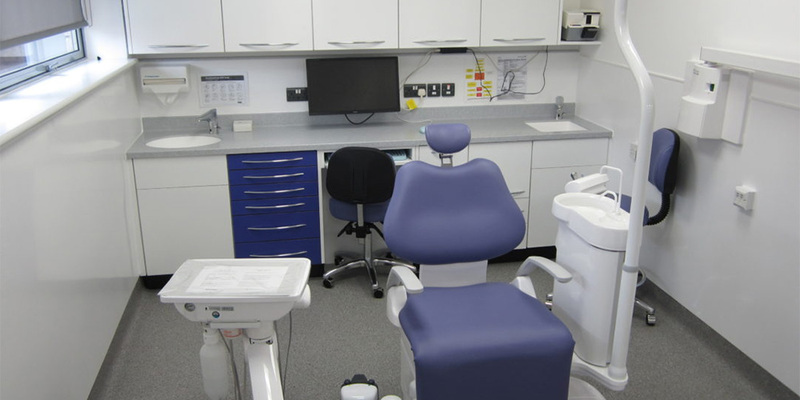 The new facilities at the University of Portsmouth Dental Academy will enhance the environment for the 170 students graduating every year, improve dental patient care in the local community and increase access to NHS dental services. BioClad antimicrobial wall cladding features BioCote silver-ion technology, which kills microbes by 99.9% and is proven effective against E.Coli, MRSA and Influenza, and created a fully hygienic space.